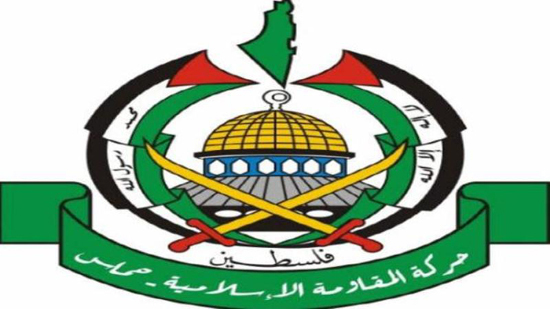 The Palestinian Islamic Resistance Movement (Hamas) in a statement denounced US unilateral sanction imposed on Iranian people. 'The purpose of these sanctions is to undermine the security and stability of the region and to weaken the Resistance against US plots that serve the stability of the Zionist regime and fulfill the expansionist ambitions of this regime against Palestine and the Islamic world,' the statement reads. Hamas expressed its solidarity with Iranian government and people. Like its previous policies, US sanctions will also be defeated, Hamas added. On Monday Trump reinstated the US nuclear sanctions on Iran and imposed as he claimed “the highest level” of economic bans on the Islamic Republic of Iran. This is while other signatories of Iran Deal condemned US measure to withdraw from the Joint Comprehensive Plan of Action (JCPOA). Meanwhile, Iranian Foreign Minister Mohammad Javad Zarif in a Twitter message on Monday night slammed US for its blind sanctions on the Iranian people and bodies. “In a desperate PSYOP [psychological operations] to amplify the list of sanctioned Iranian entities—unintentionally also proving it is #TargetingOrdinaryIranians indiscriminately—the U.S. designated a bank that was closed 6 years ago, and a ship that sank last year in a widely televised saga,” Zarif said.